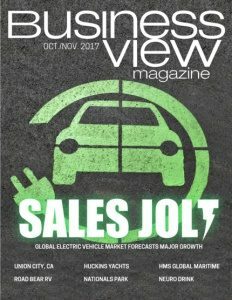 Business View Magazine interviews representatives from Lehi City, Utah, as part of our focus on best practices of American cities. As the state’s sixth oldest city, Lehi, Utah, is rich in pioneer and old west history. Originally settled by Mormon pioneers, and named after Lehi, a prophet in the Book of Mormon, the city has also been known as Sulphur Springs, Snow’s Springs, Dry Creek, and Evansville, but was incorporated as Lehi City in 1852. The Overland Stagecoach Route, the Pony Express Trail, and the Transcontinental Telegraph all passed through or near Lehi during the peak of their use. 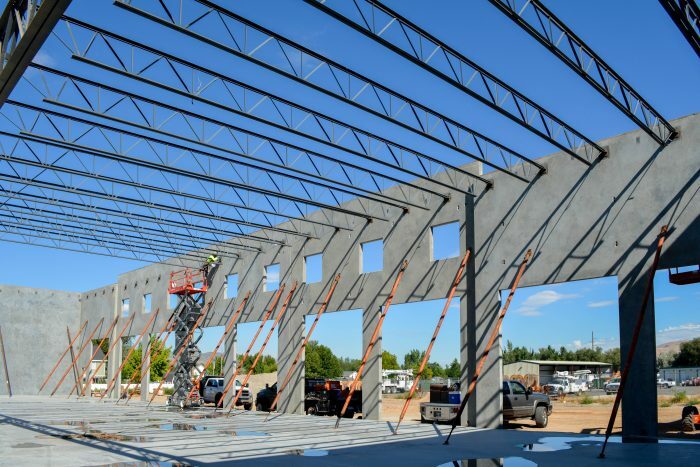 Today, Lehi is the fifth fastest-growing city in the country, having more than doubled in size since 2000, with a population approaching 65,000. Once an agricultural community, Lehi is quickly becoming a premier technology and commercial center, with several landmark companies calling it home, including Adobe, I.M. Flash, Xactware, Microsoft, Vivint, Oracle, and Xango. “We’re in a major growth mode, right now,” says City Administrator, Jason Walker. “North Utah County, and Lehi, in particular, has become kind of the epicenter for this tech boom – we’ve been nicknamed ‘Silicon Slope’ by the governor and others, and we’ve seen a lot of interest from companies all over the country locating their campuses here. IT companies like to cluster together, so there’s a lot of synergy that’s been created. Adobe just recently announced a major expansion of their campus; it could bring, roughly, another thousand high-paying jobs to the area, just on that project alone. And numerous other IT companies have either announced, or they’re already in the process of constructing buildings to be in the area. Lehi is also working on keeping its energy costs down, both for its residents and businesses. Joel Eves is the city’s Power Director. He talks about plans for a new, natural gas-powered, peaking power generation plant. “We’re looking at doing this to stabilize rates,” he says. “Right now, they can get out of hand if you’re not careful.” As a peaking facility, the plant, which will cost approximately $18 million to build and is expected to generate 6.9 megawatts of power, approximately 10 percent of the city’s energy portfolio, will not run full-time, but will be utilized when demand exceeds normal parameters, such as during extremely hot days. 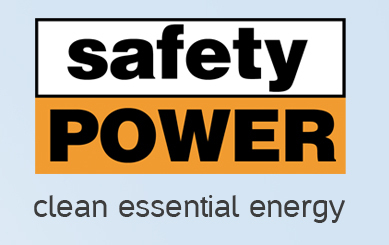 In those instances, power costs can rise dramatically. 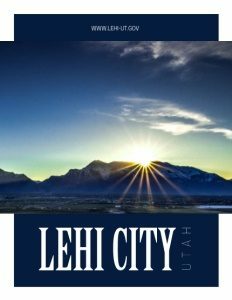 Building upon its proud pioneer past, today, Lehi City is also proudly pioneering Utah’s future.